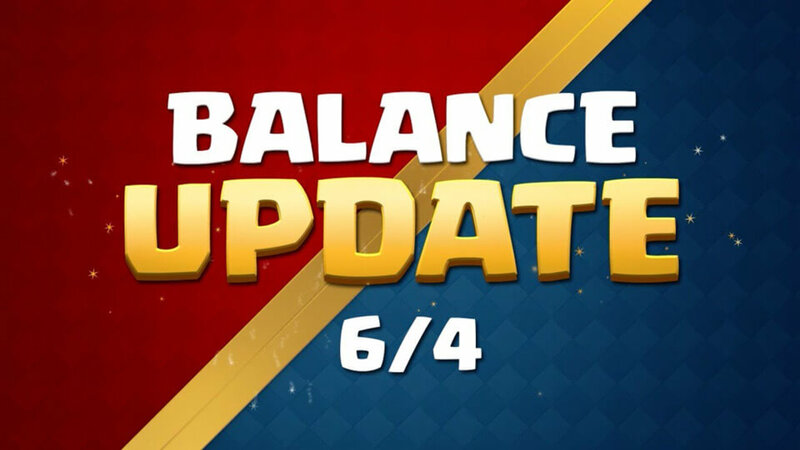 Here are Clash Royale June 4th Update balance changes! 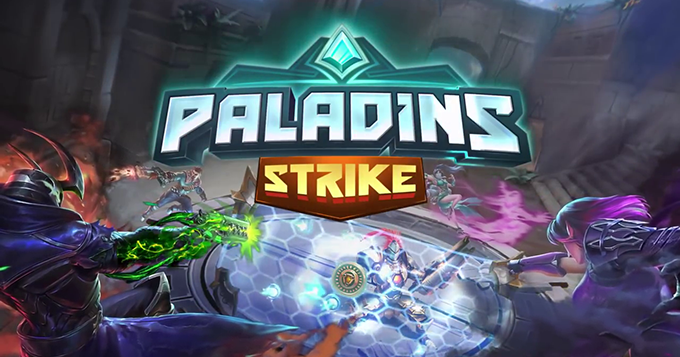 In this balance update we’re taking a look at Spear Goblins, Mega Knight, Wizard and more! 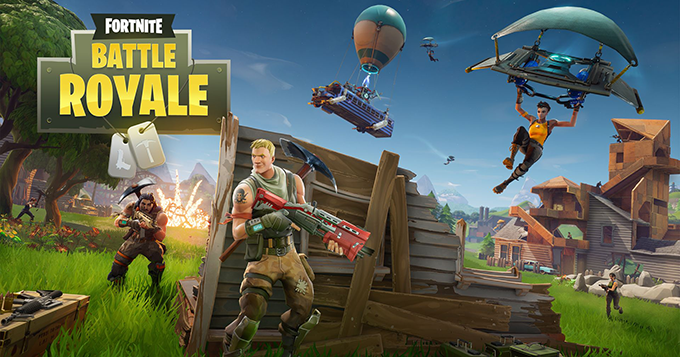 Source: Clash Royale official site. 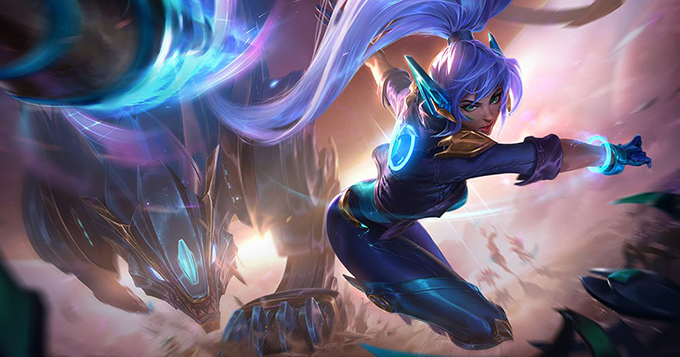 League of Legends: Super Galaxy Skins Now Available!